6" Man and Woman Set Playing different instruments. Beautiful piece of home decor to decorate your home in a traditional way or give it as a gift on house warming, wedding or other occasion. We will ship set depending on availability. You can write your preference during checkout. Note: You can save $3 on each pair when you buy 3 or more pair. 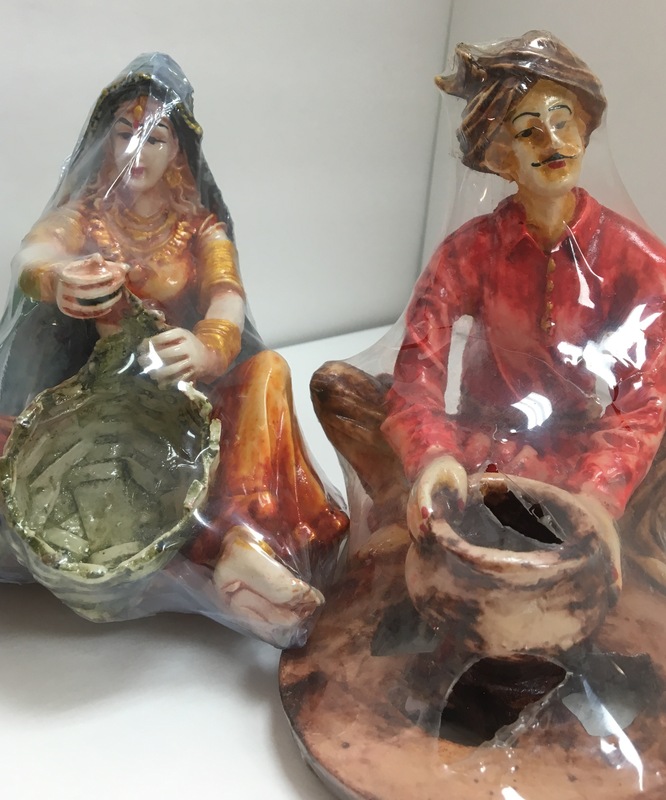 Buy 6" Man & Woman Set Playing Musical Instruments (2 Pcs), sold & shipped by Dollar Bazaar where you can shop online for Indian Handicrafts, Home Decor & Traditional Gifts. 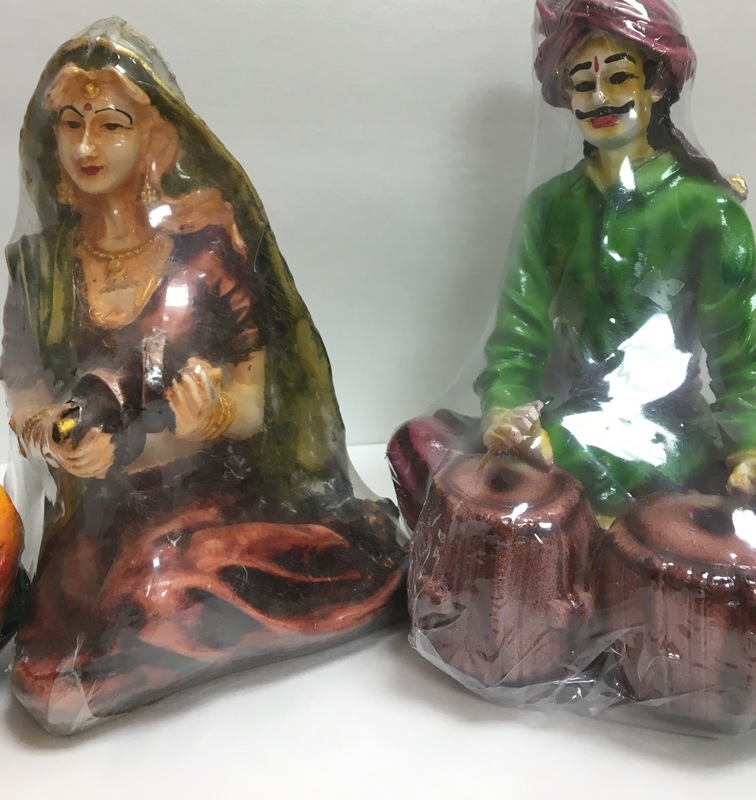 This Gifts & Decor collection has been tagged as Indian Handicrafts, Musical Instruments, Unique Traditional Gift, Handmade, Artwork, Home Decor, Showpiece.